“Dynamic” and “Innovative” are words that have been used to describe this talented young award-winning Director, Producer, and Philanthropist. Adisa recently directed his debut feature film Skin in the Game – a gritty, unflinching dramatic thriller that explores the underground world of human trafficking. Skin in the Game stars Erica Ash (Survivors Remorse, In Contempt) and is produced by Howard Barish and Kandoo Films, the production company behind the 2017 Oscar nominated, and BAFTA award-winning Netflix documentary 13th by Ava DuVernay. Born and raised in Oakland California, Adisa received his Master of Fine Arts in Film from New York University’s prestigious Tisch School of Arts. His critically acclaimed student narrative Garden of Love placed a spotlight on the traumatic affects of babies born addicted to drugs. Garden of Love garnered awards at several film festivals and won the esteemed NYU Carl Learner Award for Social Significance. 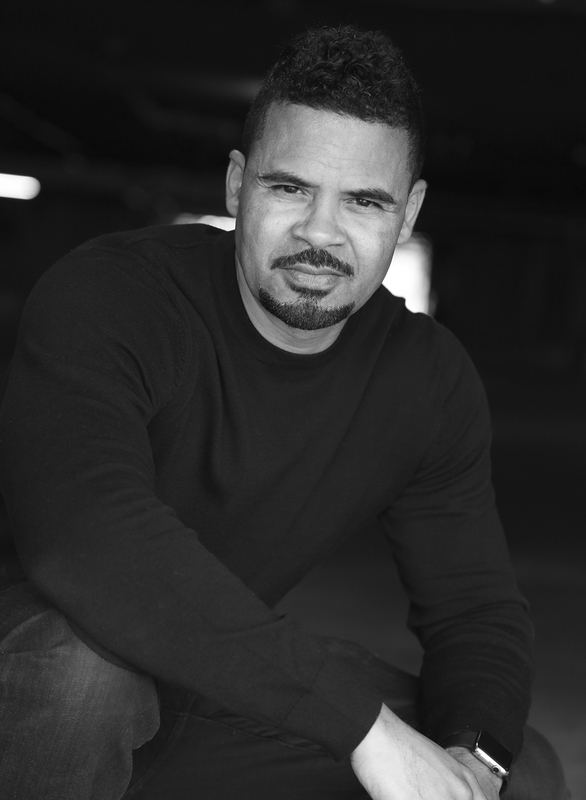 Adisa also directed the critically acclaimed Disney short narrative, Notes in a Minor Key, staring Harry J. Lennix and Keith David. Stephen Holden, of the New York Times called the film, “conﬁdent, assured and crispy accomplished.” Notes in a Minor Key resulted in a ﬁrst-look deal with Disney. Showtime Network premiered two films produced by Adisa – Gift for the Living and Sarang Song. Gift for the Living stars the award-winning actress, Irma P. Hall and won the Audience Award for Outstanding Short Narrative at the Outfest Film Festival. Following the success of his Showtime premiere, Adisa traveled to war-torn Sierra Leone, West Africa on a documentary film shoot. What happened on that trip would change his life forever. In the diamond district, Adisa witnessed children as young as six years old working in the mines which impacted him immensely. He was able to capture this remarkable story in a short documentary he directed titled A Day Without Mines which won Best Short Documentary at the Beverly Hills Film, TV & New Media Festival; and was showcased on The National Black Programming Consortium, an affiliate of PBS. After Adisa returned home from Sierra Leone, he became deathly ill from the Hanta Virus. Fighting for his life, it was uncertain whether he would survive the ordeal, but to the astonishment of doctors, family and friends, Adisa miraculously made a complete recovery. With renewed passion and fervor, his work ethic, like the fight for his life are incredible testaments to his will and determination to succeed. Perhaps Adisa’s proudest accomplishment to date is his philanthropic endeavors in Sierra Leone where his non profit organization, Finaza Foundation, has provided hundreds of children with educational scholarships and an opportunity for a better life. In 2013, Adisa received the Humanitarian Leadership Award for his efforts. A gifted filmmaker and storyteller, Adisa is a tremendous talent and truly a triple threat.